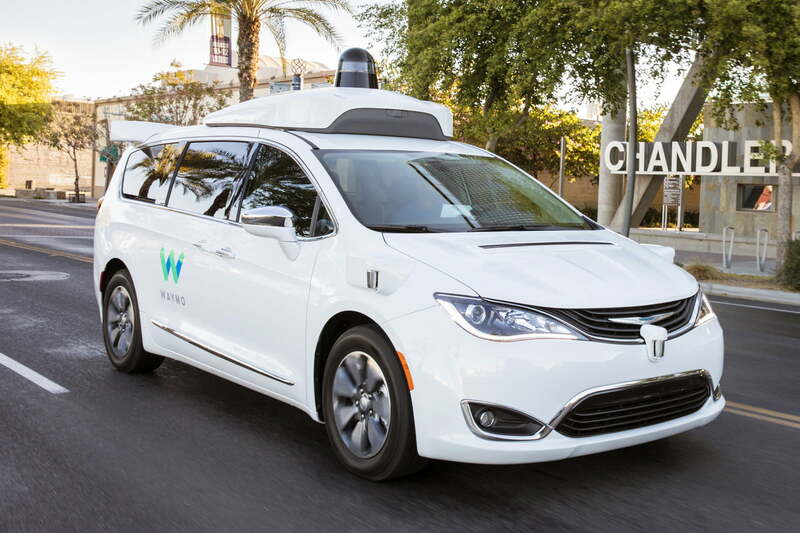 Shortly after one of its autonomous minivans was involved in a crash while operating in manual mode, Waymo got a slice of stage time at Google I/O to discuss its self-driving cars, using that time explain the role of artificial intelligence in autonomous driving. In a Medium post elaborating on the points made in the I/O keynote, Waymo Chief Technical Officer Dmitri Dolgov said it uses A.I. to train self-driving cars to identify their surroundings in a manner similar to human drivers. Waymo started out as Google’s internal self-driving car project before being spun off into a separate unit. There was a significant amount of cross-pollination between autonomous car engineering and the Google Brain A.I. program during the early stages of both projects, according to Dolgov. Among other things, this allowed error rate for pedestrian detection in self-driving cars to be reduced 100 times in just a few months, Dolgov said. The need for self-driving cars to be able to accurately classify what they see was tragically highlighted by a fatal crash involving an Uber autonomous car in Arizona. On March 18, the car struck pedestrian Elaine Herzberg while she was pushing a bicycle across a street at night. Official investigations into the incident have not concluded, but a recent report points to a flaw in the software the car relied on to make decisions about avoiding obstacles. Uber has declined to comment on that report. Waymo claims that A.I. is vital helping self-driving cars make the right decisions. In his Medium post, Dolgov said Waymo uses A.I. to train its cars for situations like maneuvering through construction zones, moving over for emergency vehicles, and making room for cars that are parallel parking. This is done by feeding the system examples based on observed real-world situations. Engineers lean on Google infrastructure, including the tech giant’s network of data centers and Google-developed tensor processing unit chips to test machine learning models. Use of TPUs makes that process 15 times more efficient, according to Waymo. In addition to testing real cars on public roads, Waymo claims to run the equivalent of 25,000 cars a day in computer simulations. Waymo self-driving cars surpassed 5 million miles on public roads in February, and the company claims to have completed 2.7 billion simulated miles last year. Waymo’s next big move will be to launch a commercial autonomous ridesharing service in Arizona later this year. In preparation for that, the company is bulking up its fleet of vehicles, ordering more Chrysler Pacifica minivans and making plans to add the all-electric Jaguar I-Pace as well.